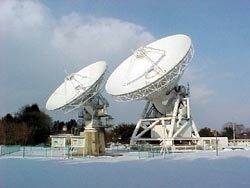 The VERA Mizusawa station is located at the Mizusawa VLBI observatory of NAOJ in Iwate prefecture in the northern part of the Japan main land. 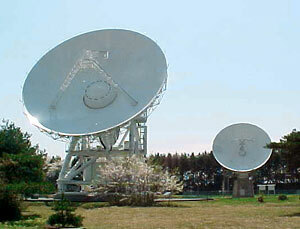 Since the NAOJ Mizusawa campus used to be the International Latitude Observatory of Mizusawa, which was one of the key stations for the International Latitude Service, there are many types of observing facilities for geodesy and earth science as well as astronomy. Among them, the VERA 20m antenna is the largest one at NAOJ Mizusawa campus, and will play a major role in astronomical study at there.